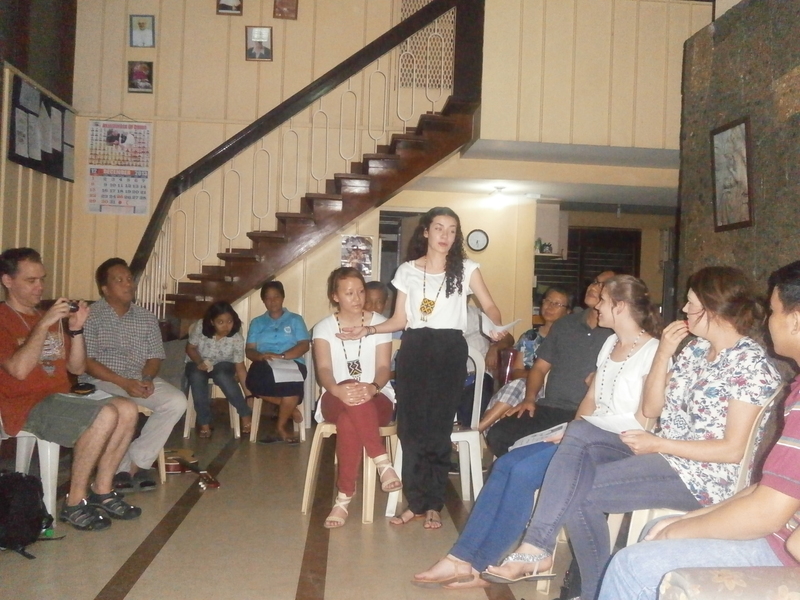 Teachers and students from Marist Sister’s College, Woolwich visit Davao! 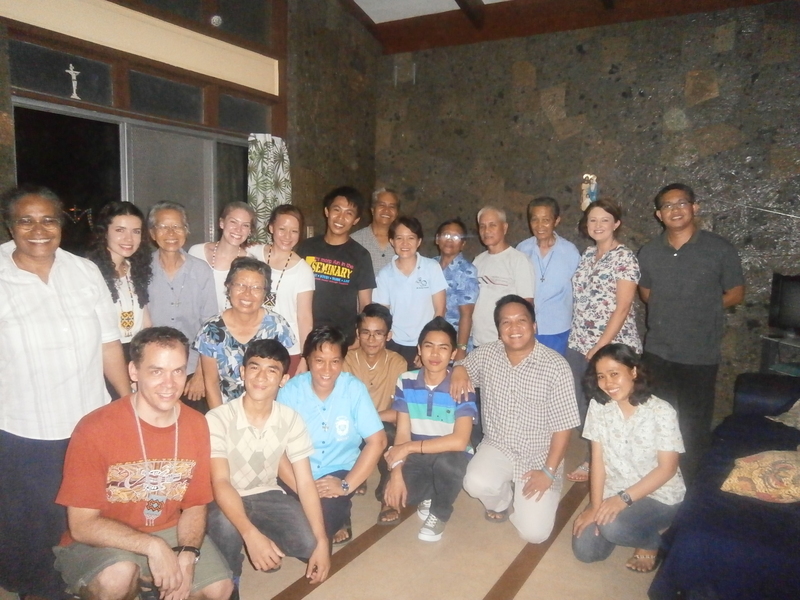 On 2nd December, 5 Australians from Marist Sister’s College, Woolwich arrived in Davao for a 2 week immersion in the Marist communities and ministries. 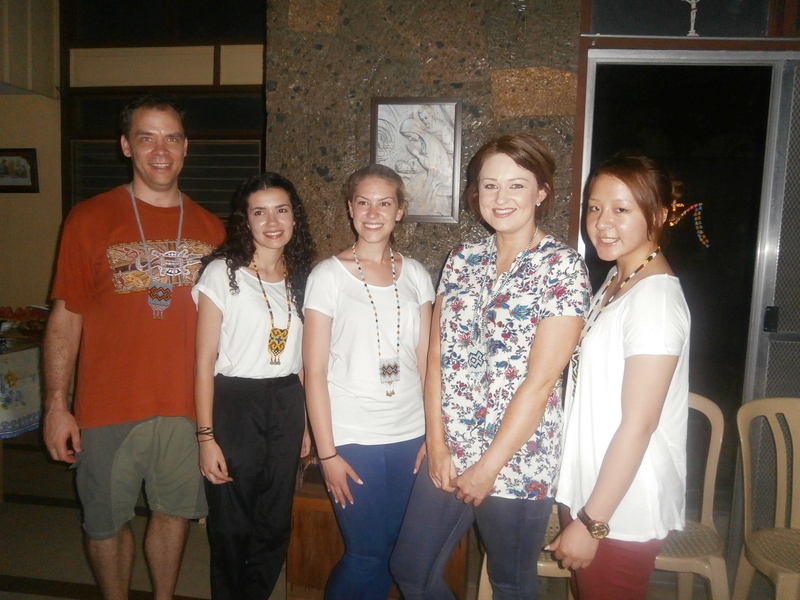 Teachers Andrew and Carly and students Belinda, Anne-Marie and Siobhan flew all the way from Sydney, Australia to experience missionary life in Davao, Philippines. 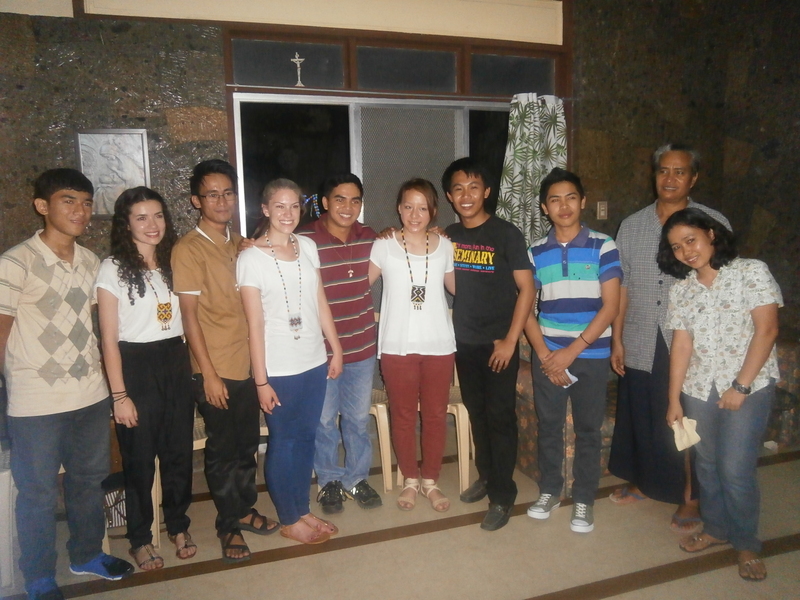 A simple liturgy and get together were held to welcome them in Davao as they start their immersion at the Marist Sisters ministry in Agdao as well as in Balay Pasilungan Care Center for street children in Bankerohan. 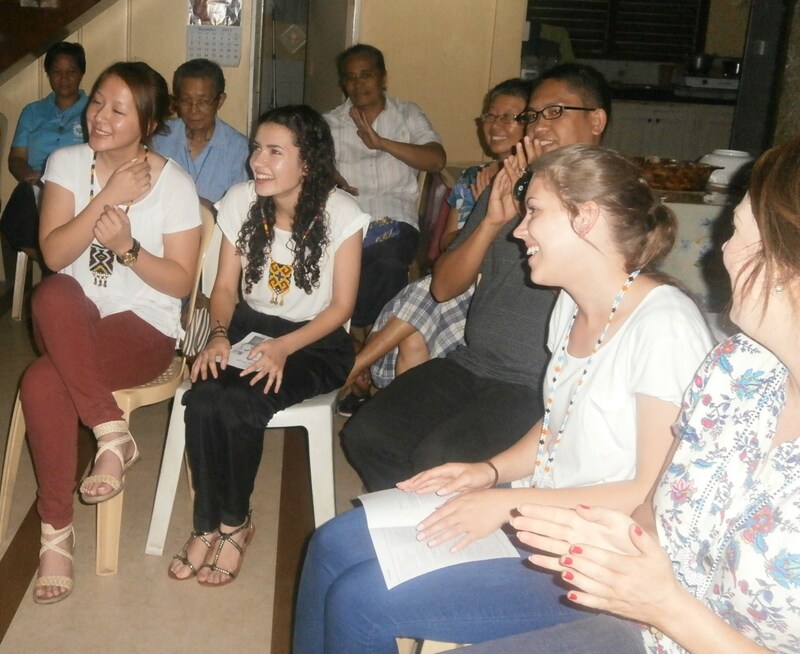 We wish them a meaningful and wonderful time in Davao. Their coming to Davao is certainly a privilege and a big inspiration to the people they will be serving and journeying for the coming days. 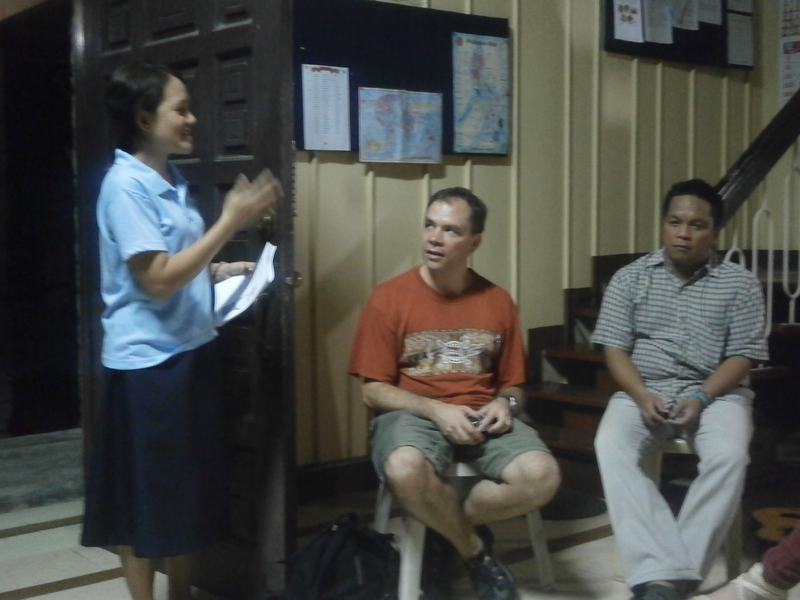 Welcome to Davao our new Aussie Marist friends! Cheers mates! 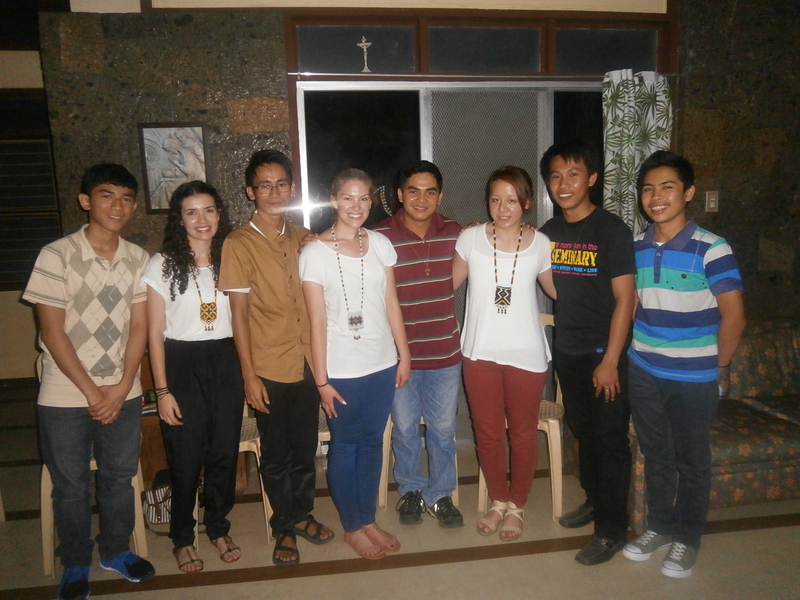 ← Marist District of Asia held retreat.